You are currently browsing the tag archive for the ‘Filoli Estates’ tag. 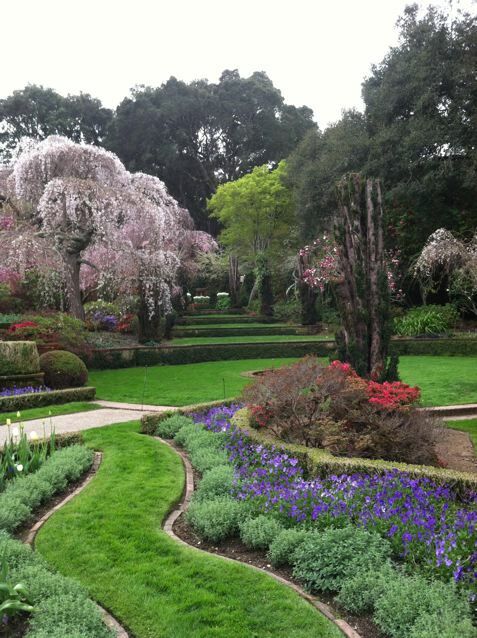 Filoli’s 20th Annual Botanical Art Exhibition is a celebration of spring flowers from their wonderful historic Garden. 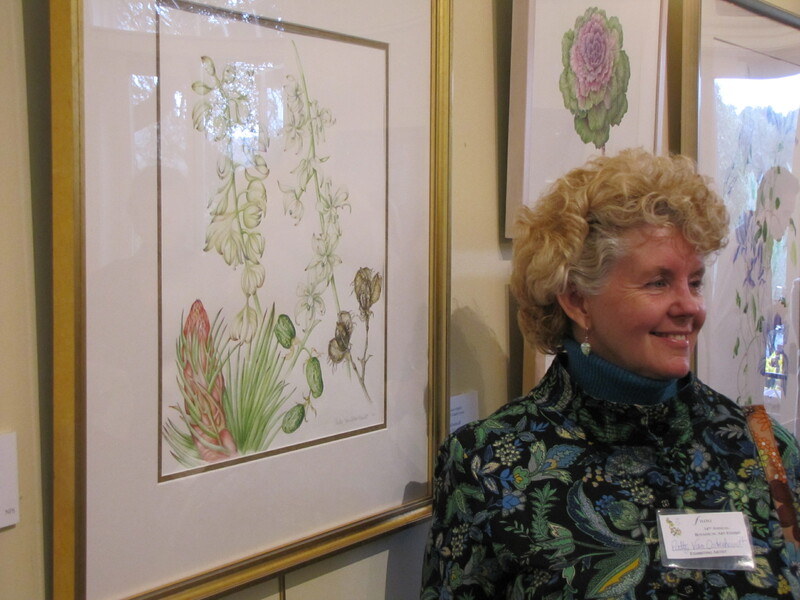 Artworks in the exhibition are from local and international artists (some of them graduates of Filoli’s Botanical Art Certificate Program) and are depicted in watercolor, colored pencil, pen and ink, oil, and graphite. Jurors were Peggy Feidler, botanist, and Carol Woodin, botanical artist; curators were Lee McCaffree and Catherine Watters. The exhibition includes 44 pieces by 36 artists, including the curators and juror Carol Woodin, many of them artists who are exhibiting for the first time. The exhibition runs from February 23 – May 20, 2018. BAGSC members in the exhibition include: Nina Anzte, Catherine Dellor, Joan Keesey, curator Lee McCaffree, and Mitsuko Schultz. Carrie Di Constanzo has two pieces in the exhibition: Carrie will be coming to teach a BAGSC workshop in April, 2018, to be held at The Huntington Libraries, Art Collections and Botanical Gardens. In addition to “A Palette of Flowers,” the Filoli Florilegium is on display in its entirety throughout the House. Filoli Historic House & Garden is A Site of the National Trust for Historic Preservation and is located at 86 Cañada Road, Woodside, CA 94062, (650) 364-8300. Congratulations to the award-winners and all the participants! 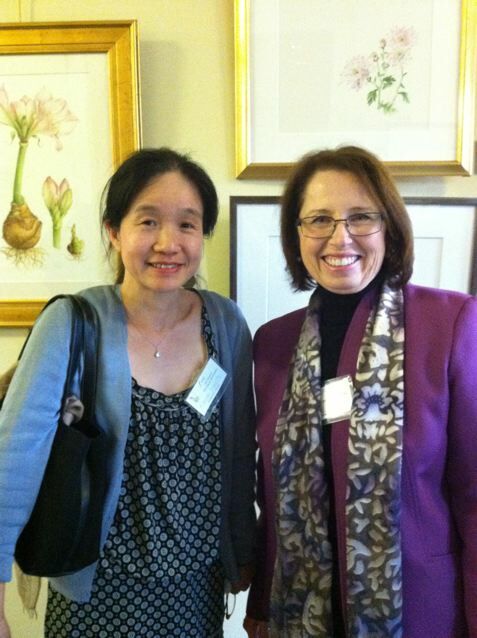 The Artist Reception at Woodside’s Filoli Estates 14th Annual Botanical Art Exhibition was held the evening of March 29. The 56 pieces by 36 artists filled the Visitor and Education Center. BAGSC was well represented this year by the works of five members: Akiko Enokido, Clara Josephs, Deb Shaw, Mitsuko Schultz, and Patty Van Osterhoudt. Artists and their guests were treated to a dusk stroll through the magnificent gardens prior to the reception. Tulips, camellias, and magnolias were at the height of their blooming display. The reception was a wonderful time for the artists to meet each other and share the excitement. The show was juried by Jean Emmons, botanical artist, and Dr. Peggy Fiedler, botanist and Director of the University of California Natural Reserve System. This year’s Juror’s award went to Catherine Watters for distinction in botanical art presentation. The Bourn Award for distinction with an emphasis on horticultural presentation went to Pria Graves for her life sized portrait of Kentucky Wonder pole beans and Regina Gardner Milan received the Roth Award for distinction with an emphasis on Traditional botanical art presentation. The show will be on display until June 24. Don’t miss it!